Are Your Pipes Worn Out? Do they have Pipe Cracks & Pipe Corrosion? 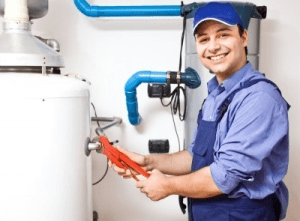 Call for SAME DAY water heater repair or replacement. We have 20+ Years of Trusted Service. R&R has 20+ Years of Trusted Service. R&R Plumbing has been providing water heater service to the Temecula Valley for over 20 years. We will quickly resolve every type of plumbing problem. We work with home or commercial properties at REASONABLE PRICES. Our clients love our work so much that we have over 400 5-star reviews on various sites. 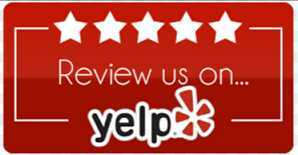 We have 5-star reviews on Google, Yelp, and many more. We are sure that you will feel as happy about our service as your neighbors have in the past. The average lifespan of most tank-style gas or electric water heaters is 12 years. Water heater replacement is the most common home improvement. So how much should a new unit cost? 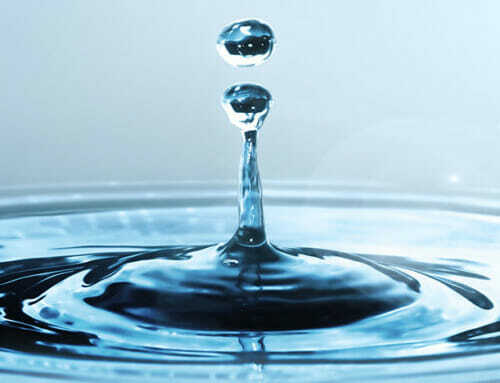 The cost depends if it is a standard or energy-efficient tankless water heater. Another consideration is making sure the system is plumbed correctly. Water heaters must be installed with adequate clearance. Drip pans must be installed. An essential component for gas-fired tanks is to ensure they are correctly vented. This ensures that the residents avoid contact with carbon monoxide gasses. These gasses are produced by combusted fuel. Carbon monoxide poisoning leads to 400 deaths every year. When you hire a plumber for this install, make sure they have experience venting gasses. Ensure they pull permits when required. Due to the carbon monoxide concern, people should question anyone who does not have a permit. 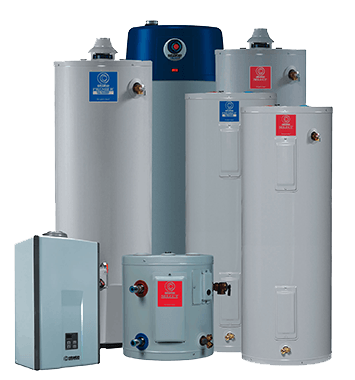 Call R&R Murrieta Plumber at (951) 492-8609 next time you need to replace a hot water heater or repair one. We at 24 Hour Express Services specialize in all types of residential & commercial plumbing services. We pride ourselves on our knowledge and ability to solve complex plumbing issues for our clients. Do you have an unwanted leak? When you are dealing with a leak, and you want it stopped, count on our technicians to come and help you. With our electronic leak detection, your problem will be taken care of quickly, and you can get back to what's important in your life. 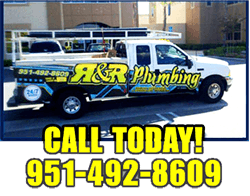 R & R Plumbing is your first choice in Murrietta and the surrounding areas for all of your plumbing needs. If you need emergency 15/7 service or any other service that requires a plumber, we are here to help. From simple drain cleaning & leak detection to major re-pipe work, we do it all. Open 15 Hours a Day Monday – Sunday.